This week the staff at HOPE reminded me of just how special they are in serving this city that we get to call home. I realize that my viewpoint may be biased when it comes to HOPE’s work, but I legitimately believe that this staff and others like them across the country will be the ones to usher in a new day in our society when it comes to life and abortion. This shift in society’s perspective will not, first, come by legislation or a decision from the courts. No, this shift will come by countless men and women inside of pregnancy centers across this country making it their mission to serve women with care and purpose. This intentional and purposeful work is oftentimes glossed over when a conversation on life and abortion occurs. Many will focus on the latest political discussion, the next court appointment, or the shocking statistic of the day, but few take the time to highlight the work of pregnancy centers. Sure, we hear about our work within the pregnancy center world, but most, that is to say, the vast majority of the population, do not know there are close to three thousand of these centers operating every single day in our country. These centers are made up of nurses, nurse practitioners, and administrative staff and/or volunteers that have made the conscience effort to have an impact on their communities. While addiction, abuse, and neglect permeate our society these men and women refuse to wait for someone else to step up and step in. Instead, they choose to meet these patients in their time of need. Our work allows us to see, firsthand, the brokenness around us. The staff and volunteers of pregnancy centers have chosen to not be spectators, but instead they actively engage in the serving of men and women in our communities. The vast majority of these men and women will not receive any accolades or find their name in lights, but their Kingdom work is not going unnoticed. Their impact is seen today in classrooms, in neighborhoods, and in communities all across our country. 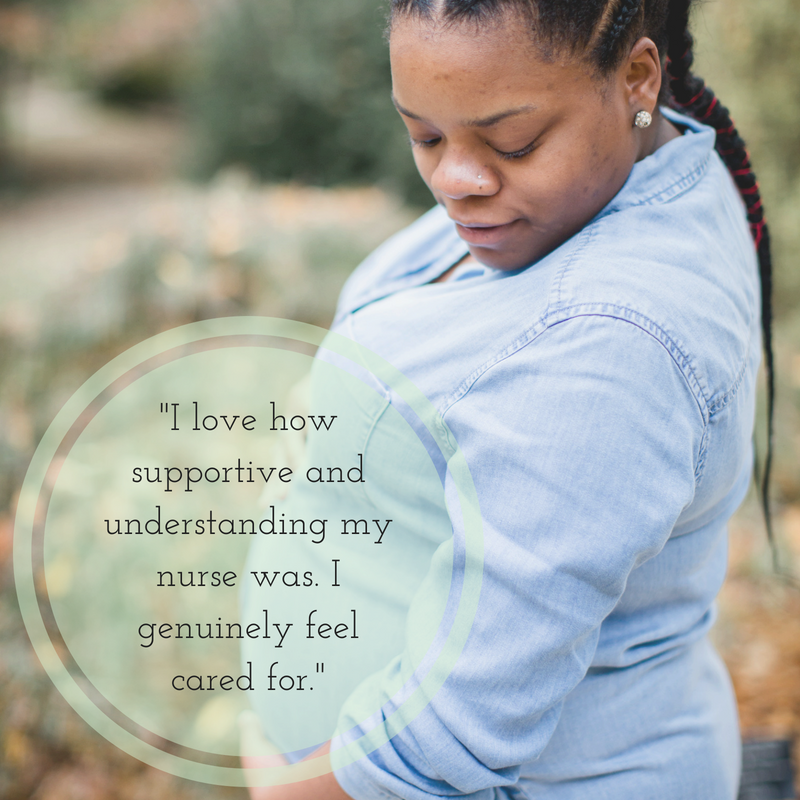 Those that serve at pregnancy centers aren’t searching for any particular recognition, but today I want to encourage you to give them a thought. Say a prayer for them as they step into the brokenness and serve both in and out of the exam room.